Charming villas, ancient Roman ruins, medieval landscapes, lavender fields, olive groves, poppy fields…the stimuli for the canvas are just too many in Provence. Little wonder then, that this beautiful piece of land on the planet inspired Van Gogh to create some of his most memorable works. 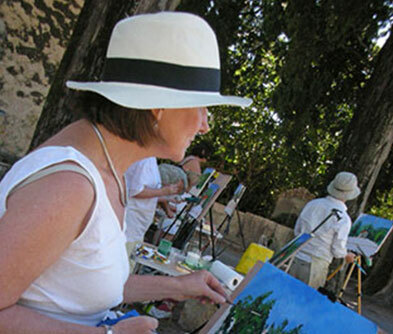 Whether you are a beginner, or a professional, let Provence work its magic on you. 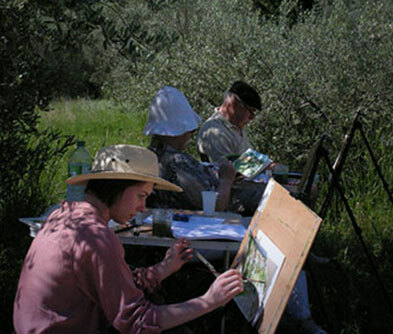 Coupled with the expert guidance of resident artist Julian Merrow-Smith and his wife, a painting workshop amidst bewitching scenery is sure to bring out the maestro within you. 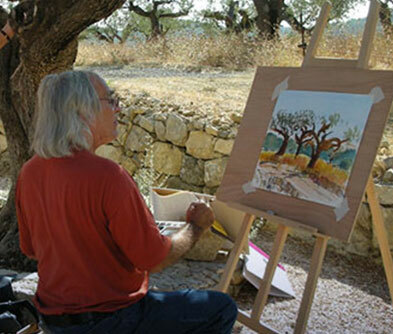 Find your calling, find your soul, or simply find supreme joy in painting away in an idyllic setting. The trip includes equipment, lip-smacking delicacies of the region, accommodation et al. All you have to take along is your enthusiasm and your love for the strokes!